I love food so, so much--maybe an unhealthy amount. Maybe a literally unhealthy amount. 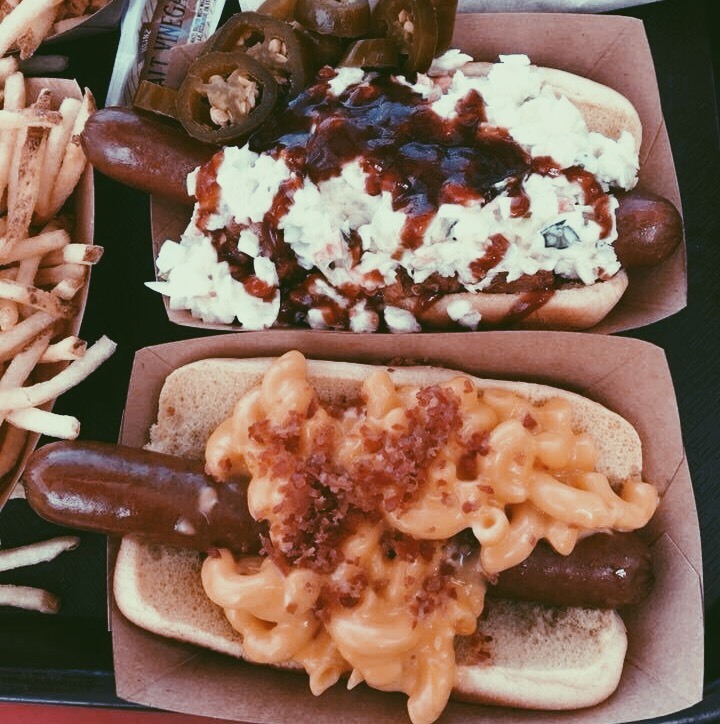 So a huge part of what makes Disney World magical to me is the food. I enjoy hopping online and booking hard-to-get dining reservations for my clients, I love knowing I’m helping people go from reality to once upon a time when they ascend the the stone steps inside Cinderella’s castle, I adore telling them about the darkly romantic rose room in Be Our Guest. And I live vicariously through them when I describe the wonder that is the banana bread pudding at O’hana (now my mouth is actually watering.) And while the table service restaurants deserve all the attention and glory they receive, quick service restaurants provide you with a burger or chicken strips to keep the energy up for another trip to Space Mountain. BUT… there is a whole world of quick service dining at Disney that is not just burgers and chicken strips. (True confession: I really like burgers and chicken strips.) 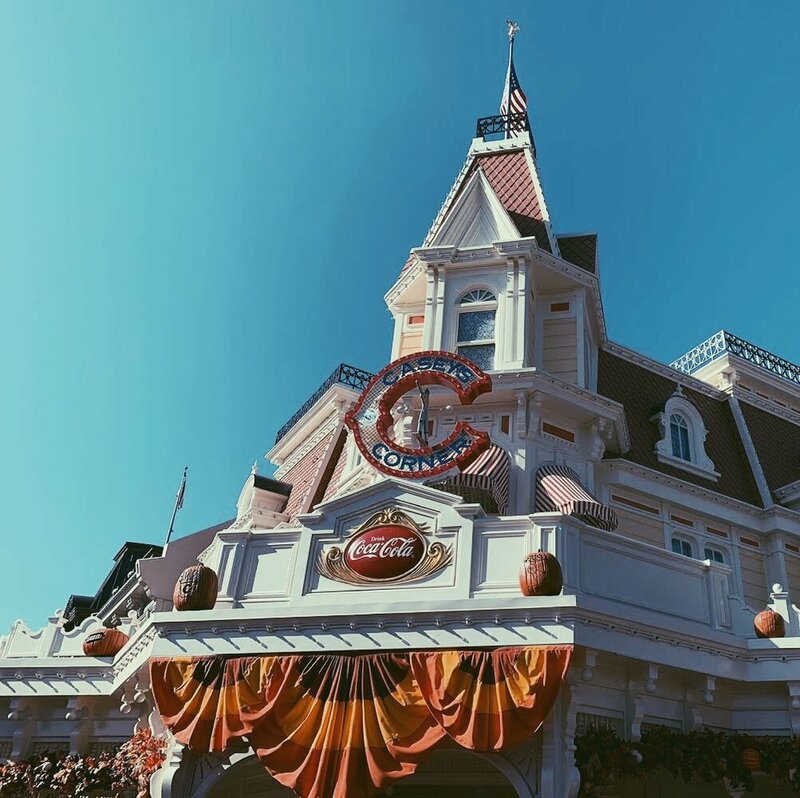 Kingdom Concierge’s agents have some favorite locations to share, and I’ve compiled a few to help you start thinking of quick service dining at Disney World as a whole new world. Reason you’ll love it: After riding Expedition Everest, you might want to slow your heart rate and take a food break. Yak And Yeti Local Food Cafes serves up delicious Asian fare, like the Teriyaki Beef Bowl and the Honey Chicken. For those with a slightly less-refined palate, try the American Kobe Beef Hot Dog. You can get it plain or, for a little more Asian-inspired fun, with Banh Mi or Kimchi. Reason you’ll love it: Root, root, root for the home team and slurp up a Frozen Mint Julep Lemonade! Located right on Main Street, Casey’s Corner is the perfect place to enjoy a hot dog or the super tasty Corn Dog Nuggets. If you time it right, you can rest your feet while listening to a pianist - and you might find yourself singing along. 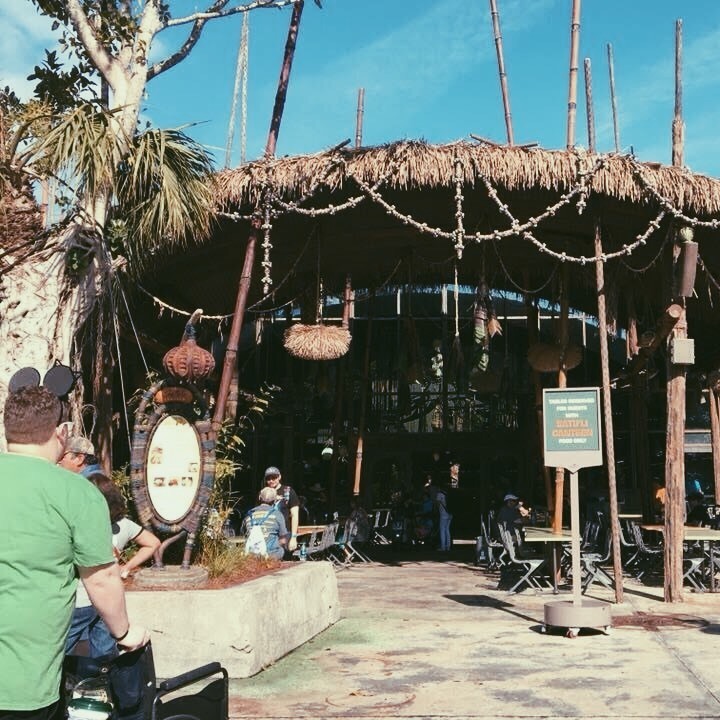 With so many dining options available at Disney World, this list is far from comprehensive. But it does give you an idea of how wide a variety of quick service options the parks provide. 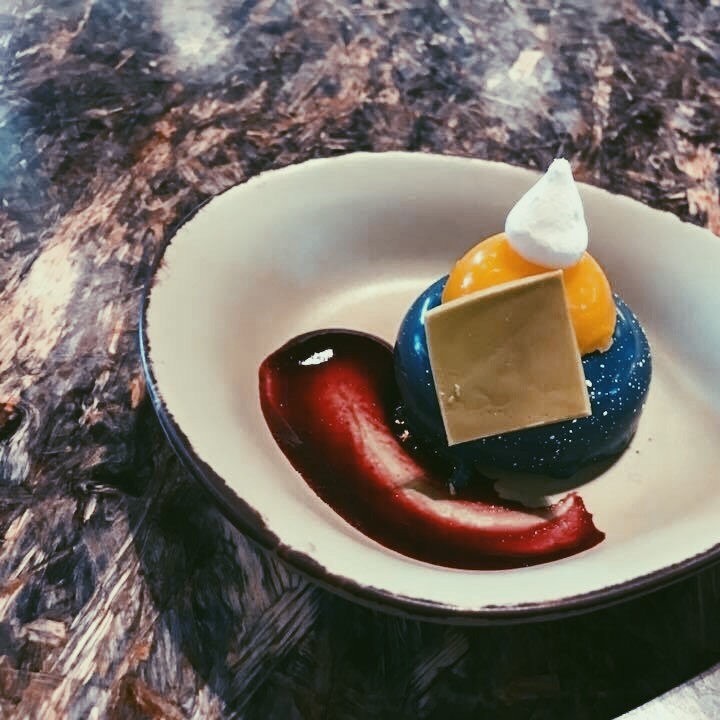 If you’re looking to book a magical vacation with lots of breaks for food (ahem, like me), or if you just want your break in the Disney day to include quick service with flair, talk to a Kingdom Concierge agent (ahem, like me again), and we can help you navigate the parks like a real foodie.